Everyone knows how bad plastic is for the ocean but few of us know exactly what makes it truly harmful to the ocean. When plastic was invented in 1907, it was considered to be one of the greatest inventions ever created. But it has also become of the biggest threats to the environment. Plastic is made from petroleum, it’s a liquid mixture that is very difficult to break down. 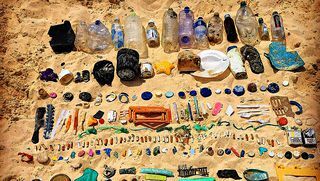 It can take anywhere from 450-1000 years to decompose, which means that every single plastic that has ever been made still exists. Today. The production of plastic is harmful to the environment, from extracting the materials to the actual creation of plastic products. The majority of your SUP gear such as your board, paddle and swimsuit are made with plastic. 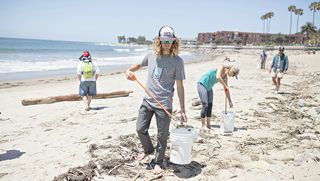 After prolonged use of your gear, it is inevitable that it will wear out and possibly end up in a landfill or even the ocean. From the moment plastic products enter into the ocean, they immediately pose a threat to marine life. Ocean animals can ingest the plastic or become entangled in them causing the animals to die. Approximately 18 billion tons of plastic pollute our oceans every year, by the year 2050 there will possibly be more plastic than fish in the ocean. Luckily, there are eco-conscious companies dedicated to sustainable manufacturing processes and removing plastic waste from the ocean. In 2013, Bureo (a nonprofit) was founded by four friends with a desire to protect our oceans. It is known that fishing nets accounts for approximately 10 percent of the pollution in the ocean and is four times more harmful. The Bureo team travelled to Chile and partnered with local fisher to assist in collecting and repurposing of fishing nets through their program known as Netplus. Instead of ending up in landfills or worse the ocean, these nets are now washed and broken down into pellets to be transformed into gear. 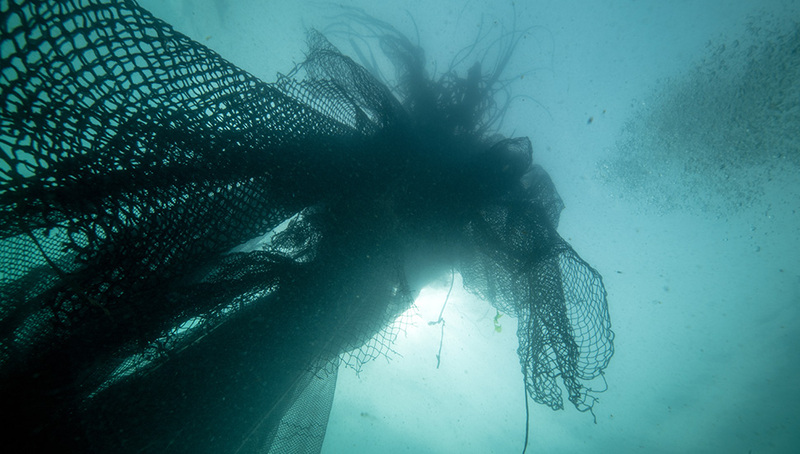 Partnering with numerous companies, Bureo is helping them to reduce their carbon footprint and manufacture their gear from previously used fishing nets. 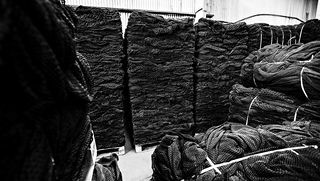 Their partnership was just a natural fit for both, Costa was intrigued by Bureo’s process of making products out of discarded fishing nets. 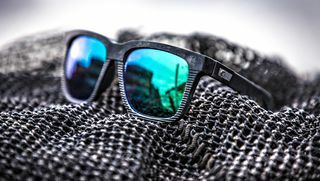 Costa wanted to make a line of sunglasses that were environmentally friendly but also provided superior lens quality, durability and of course clarity. Bureo and Costa are just two out of the numerous companies that have now joined the sustainability movement. We can all do our part, even if it’s just simply picking up trash on the street. We need to be aware of the single use of plastic products and make a concious effort to reduce our use. It may not seem like much, but a little bit of effort goes a long way.